Young People of Color Rise! is our bite-size toolkit and resource made by and for young people of color. Whenever we travel to train young people of color (YPOC), we never have enough time to share all the tools with our YPOC. We’ve been thinking about making quick videos for many years and we are finally getting around to putting them together. Watch this space! In YPOC Rise, we’ve condensed the knowledge & wisdom we’ve gathered through the training we’ve done with young people of color, community activists, students and many others. Who is YPOC Rise for? 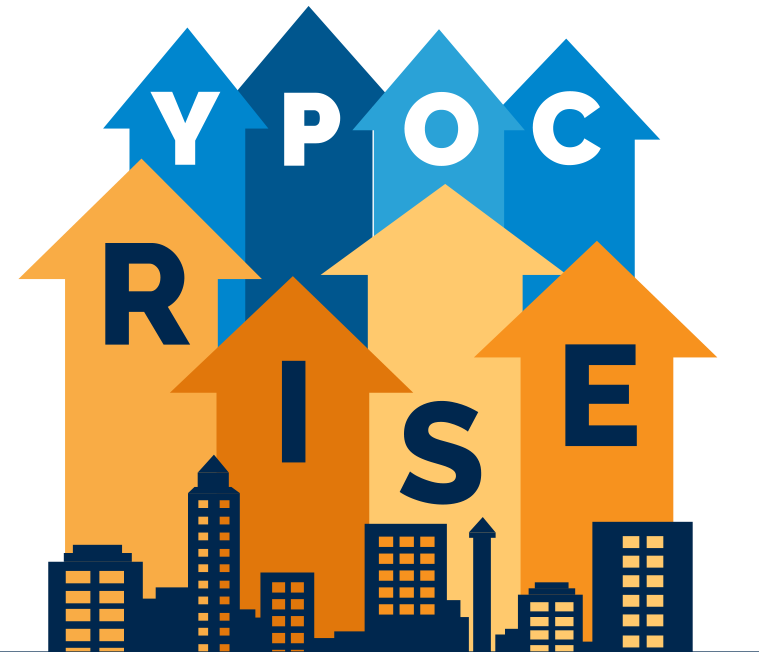 YPOC Rise is created for all young people of color! In making our series, we also realized that it’s not only young people of color who need tools to help name, identify, and process racism around them - but people of color from all age groups.